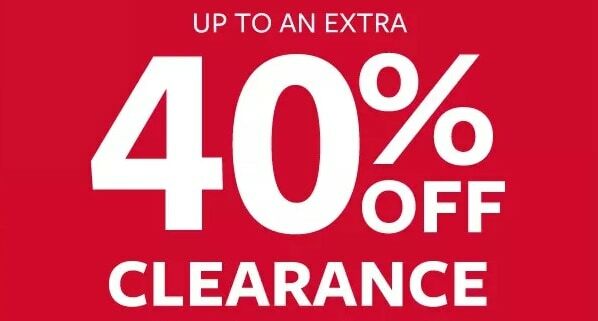 Receive an Extra 40% off Clearance at the Carters Winter Sale! No code needed, the discount applies automatically when you add items to your cart. 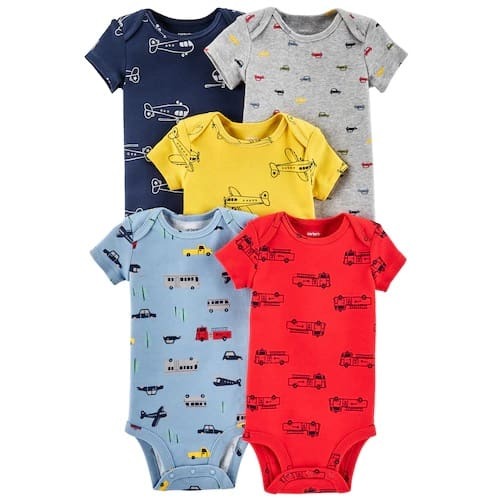 Hundreds of items for babies, toddlers, boys and girls are included in this sale! Get free Shipping to Store, or Free shipping to your door with a $35+ order. How adorable are these dino tees?? If your kids love dinosaurs, they’ll love seeing their name has a dino with the cute dino picture! Get these Personalized Kids Dino Raglans for just $15, down from $30. There are two different dinos available – T-Rex and long neck – and you can get these tees made for boys or girls. Any kiddo who loves dinos will go crazy for this shirt. And, not only can you wear this year-round but if you get it in, it’s perfect for St. Patrick’s Day! Hurry to get these Personalized Kids Dino Raglans while they’re on sale! Looking for a new pair of boots to wear in the rain or mud? 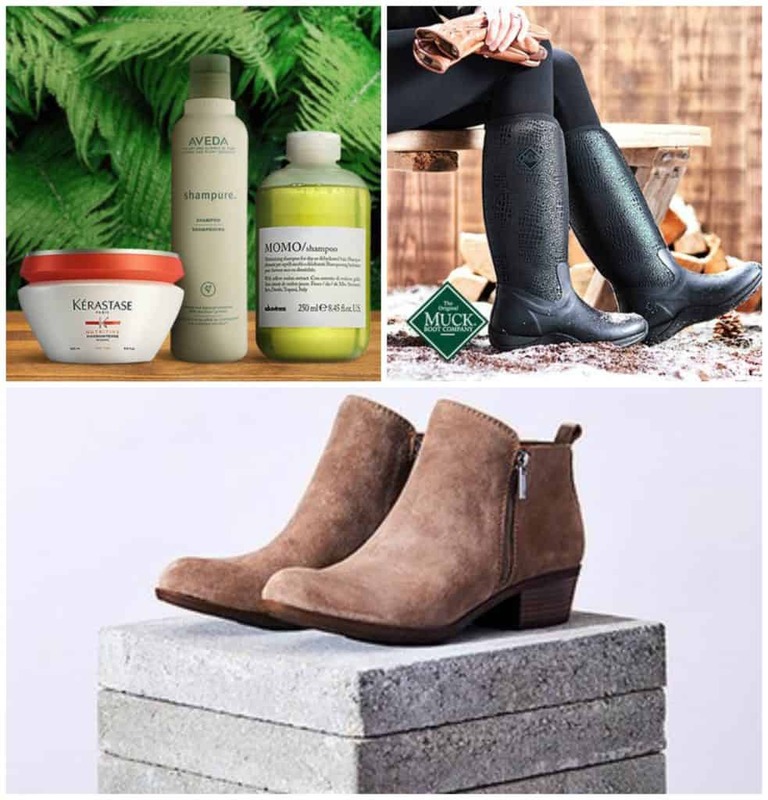 If you love muck boots, you’ll be excited to see The Original Muck Boot Company Boots for adults and kids included in today’s Zulily deals. New to Zulily? First, sign up here, and then you can start shopping! 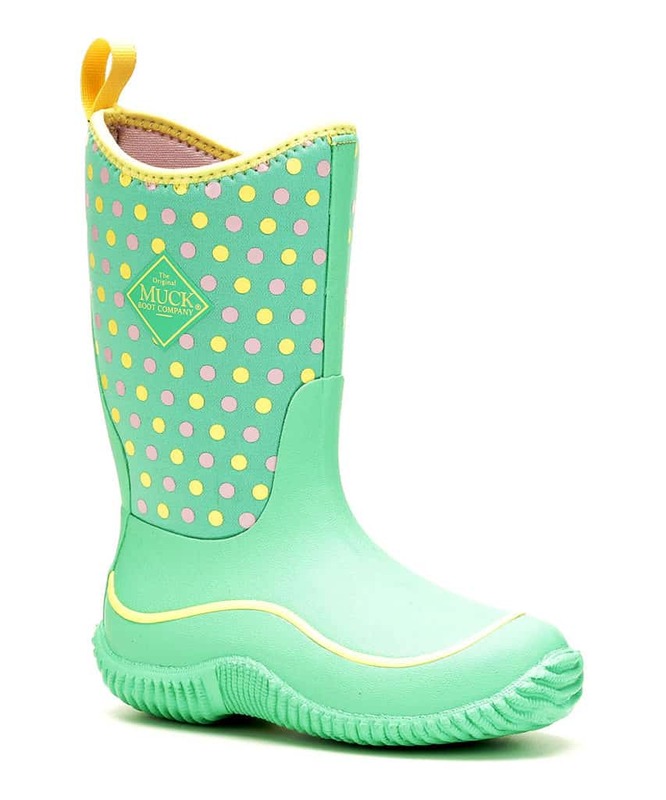 I love the pastel colors on these kids’ Teal Dot Hale Rain Boots. Your little girls will adore these, and you’ll love that they’re on sale for $44.99. 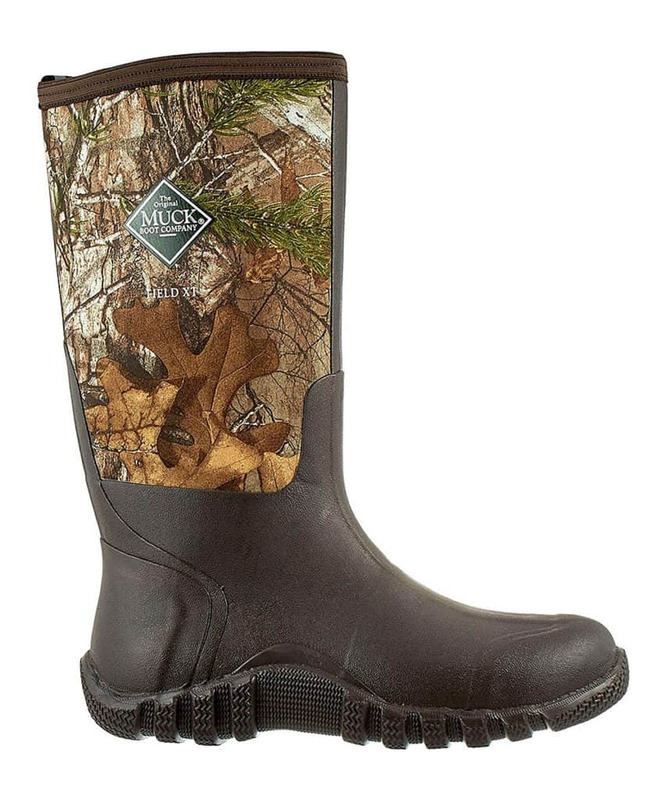 If the man in your life loves camo, you’ll want to grab these Brown Camouflage Field XT Boots for him. Get these for $89.99. 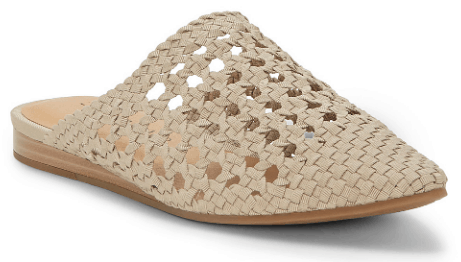 Treat yourself to cute new shoes during the Lucky Brand: Women’s Apparel sale. These Red Forest Pentt Leather Mules will go with anything from skinny jeans to skirts and dresses. These are on sale for $49.99. 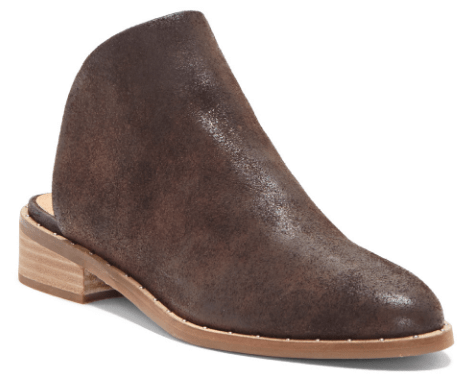 All of you ladies will want these Parisian-inspired Cashew Baylint Mules in your closet. These are another pair of shoes that are cute and go with anything. And, they’re on sale for $39.99. Get new expert hair care products at a discount during the Living Proof, Davines & More sale. 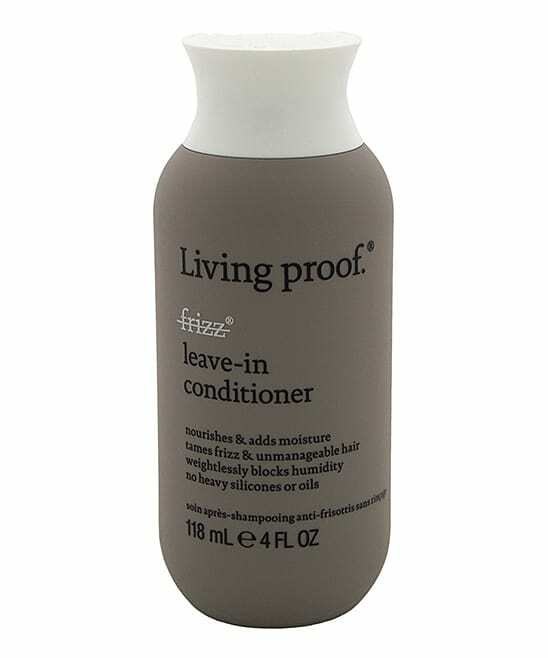 Keep your hair from frizzing with this No Frizz Leave-In Conditioner, which is on sale for $16.49. 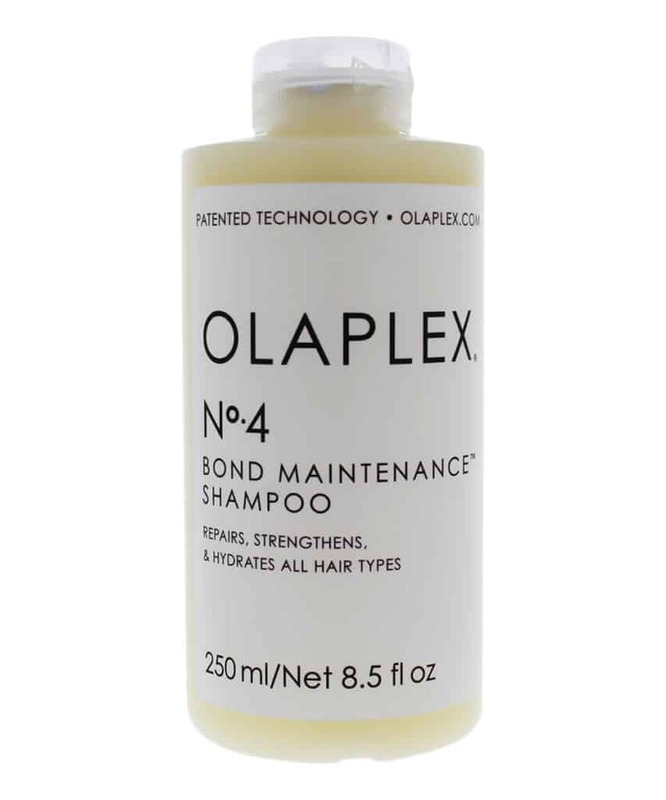 And, your hair will be shiny and manageable as well as strong and moisturized when you use this No 4 Bond Maintenance Shampoo. Get this for $25.99. Items tend to sell out fast, so make sure you hurry to grab what you want! If you love Zulily, also check out these websites – Rue La La, One Kings Lane, and Hautelook. Need a way to organize different items in your house? These metal carts are a great way to store a lot of different things in one place. 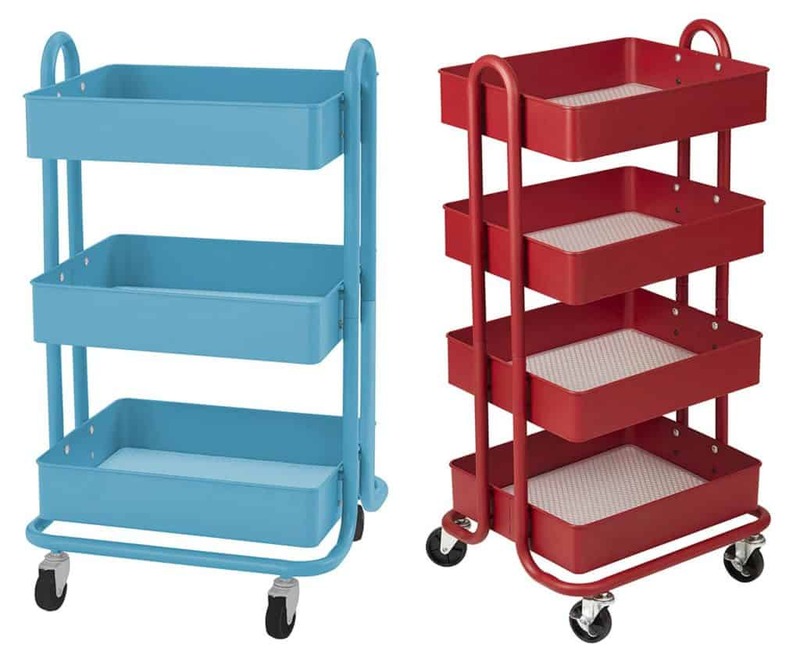 And, today you can get these Metal Rolling Utility Carts on sale! You can get 3 tier or 4 tier carts. I love these for holding craft supplies. You can keep scrapbook paper, ribbon, stamp pads and stamps – anything you want! You can also use this in any other room in your house like your bathroom, kitchen or office. Add 3 packs to your cart. Use both of the codes BABY10 and MITTENS30 at checkout. Your total will drop to $18.17 for all 15 bodysuits! How perfect are these long-sleeved tees for Valentine’s Day? Get these Monogrammed Heart Tees for youth and adults for just $17, down from $30. These tees are so adorable with the hearts on the elbows. Choose from a white shirt or red shirt. Because these come in kid and adult sizes, you can get matching Mommy and Me shirts – something that any little girl would love! My daughter loves matching with me, so these are a must-have for us!